Sometimes, Sunday school teachers wish they could find instant resources for their kids to colour. Here are links to some sites. "Free! 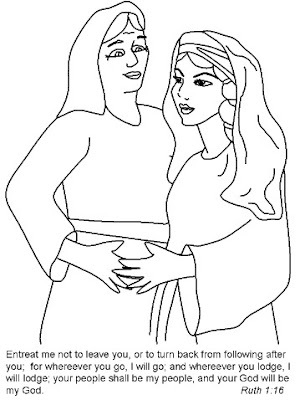 Our Bible A-Z coloring book is ready for download. All the stories from our book are available for easy download and print. This is free (all our downloads are). There are about 120 high-quality A4 size pages with lovely pictures and text." 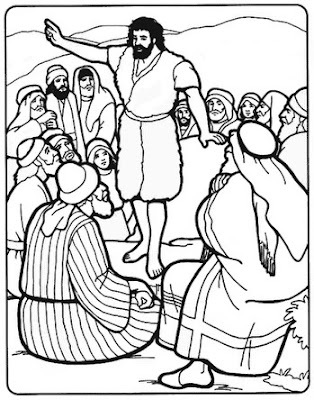 There you can get nice pdf files of Bible stories, each of which contain a few pictures from a story. 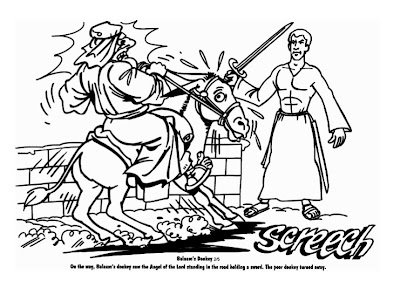 Here's one of Balaam and the donkey! This is a great resource because it has compiled many links to different sites which offer free coloring pages. No lack of choices here! The first link, which is the link to Calvary Chapel provides a very comprehensive curriculum for teaching bible to kids. That is to say, its not just coloring pages, its a whole curriculum plus ideas to help promote learning which accompany the pictures. i love god so much i can not stop praying. Your blog is very appreciable. 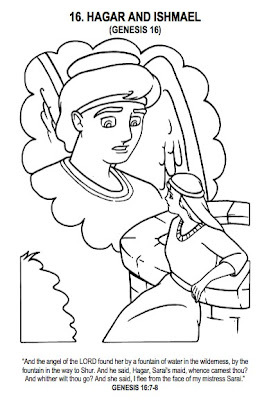 I am also found really good resource regarding Coloring Pages - Free different types of coloring pages are easily available at morecoloringpages.com such as printable coloring pages, coloring books, and online coloring activities for young kids in different categories. You are very religious and this is a nice ways to teach your kids coloring and religion in a more flexible way. I also found a colorful site for coloring and printing, here: Thecolor.com.